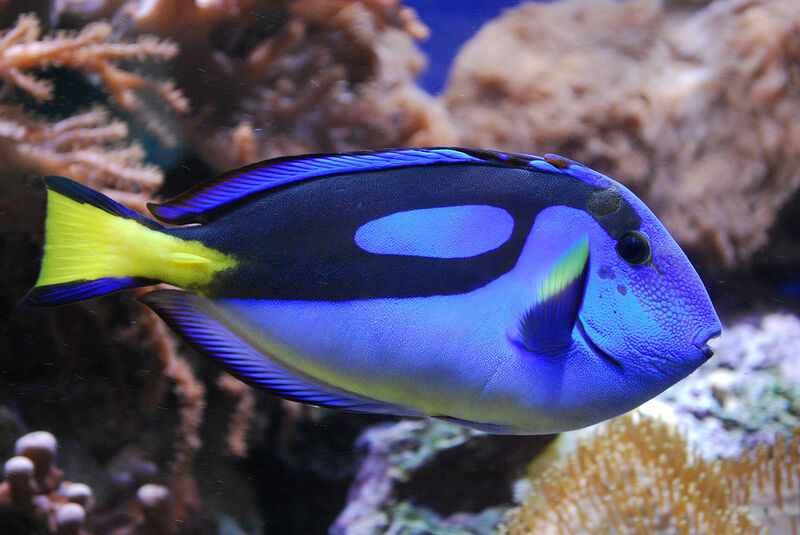 Also known as the Palette Surgeonfish, Pacific Blue Tang, Hepatus, or Regal Tang, Hippo tangs do well in a reef tank and they usually don’t have any problems with other fish, aside from other Hippo tangs; if you are going to keep more than one in a tank, they should all be introduced at the same time. There are very prone to ich and need to be quarantined before placing them into your main tank. They need plenty of room to swim as well as live rock to hide behind.